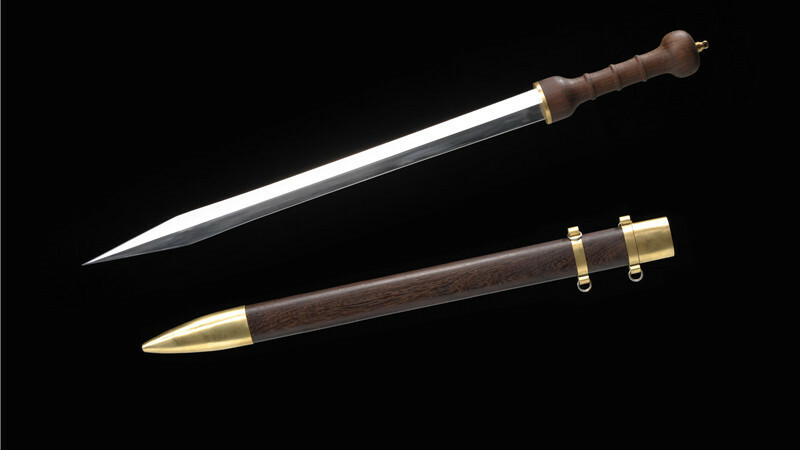 The Gladius was a sword popularized by the Legions at the height of Roman Empire. 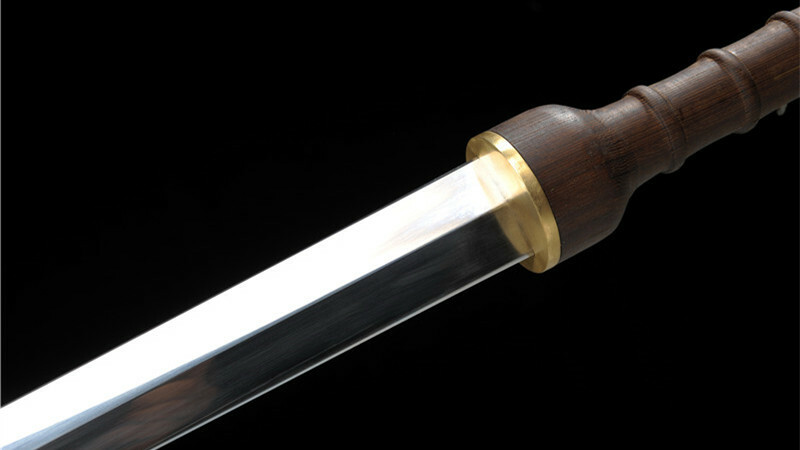 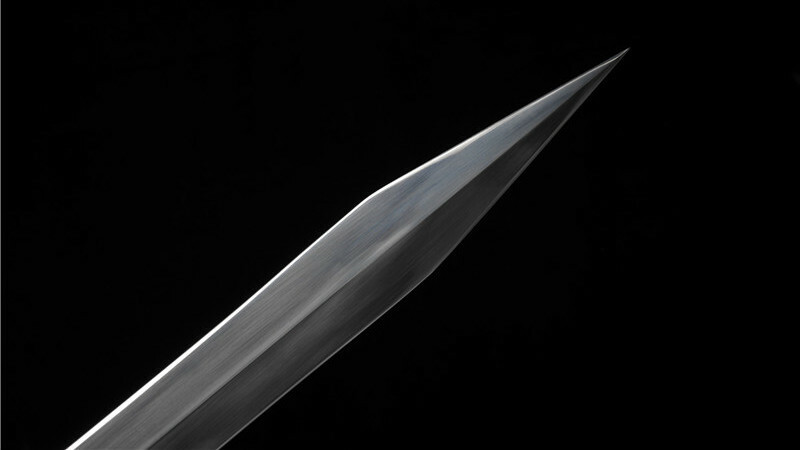 It is a double-edge sword with a sharp, tapering tip. 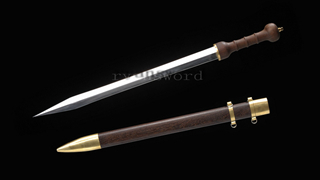 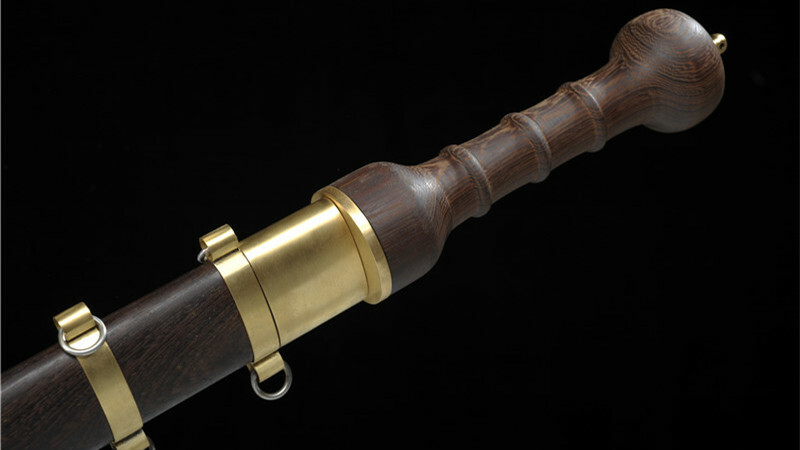 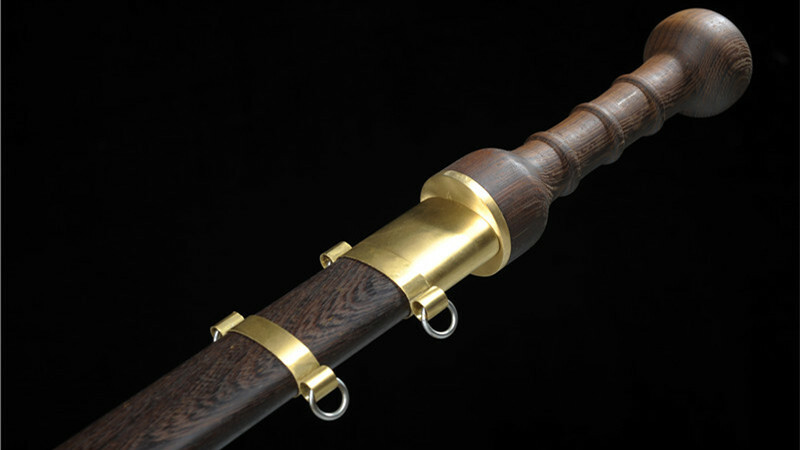 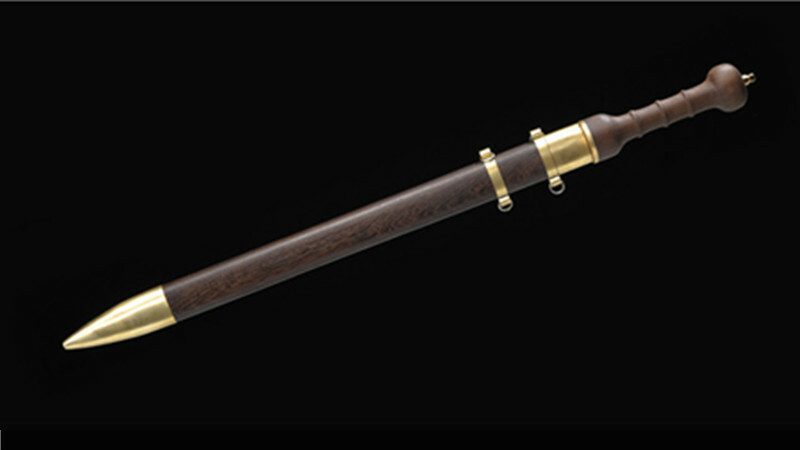 It was a very effective close-quarter weapon which very well complements the fighting style of the Roman legions. It is well suited for thrusting, stabbing, slashing and chopping. 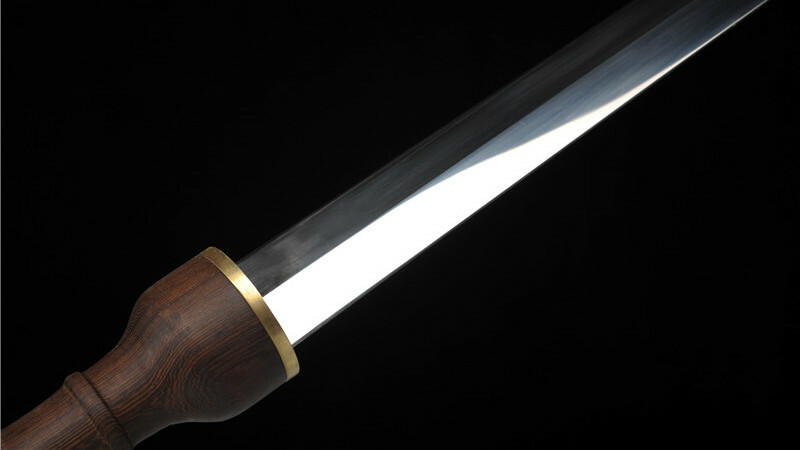 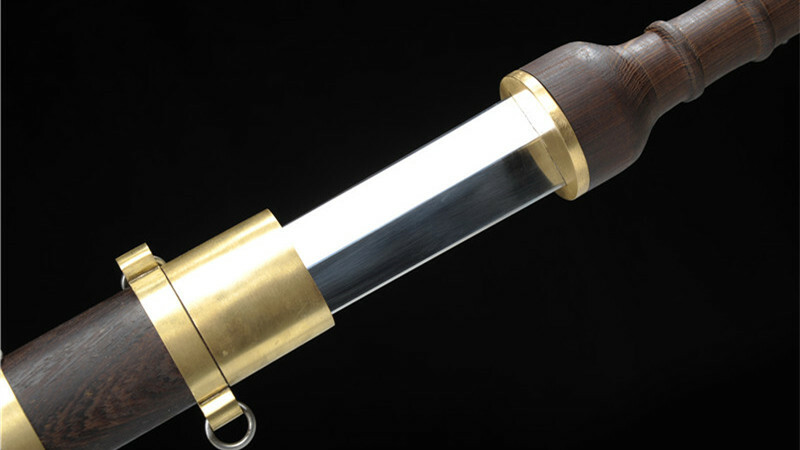 Historical accounts of various forms of gladius indicate that its blade lenght ranges from around 18 to 28 inches. 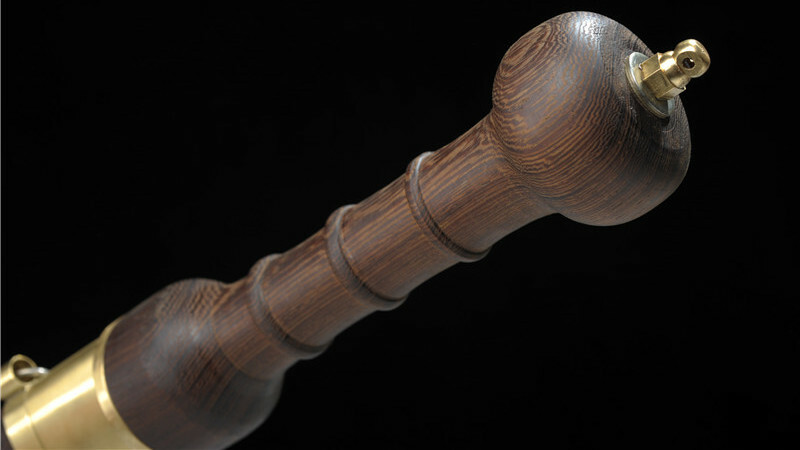 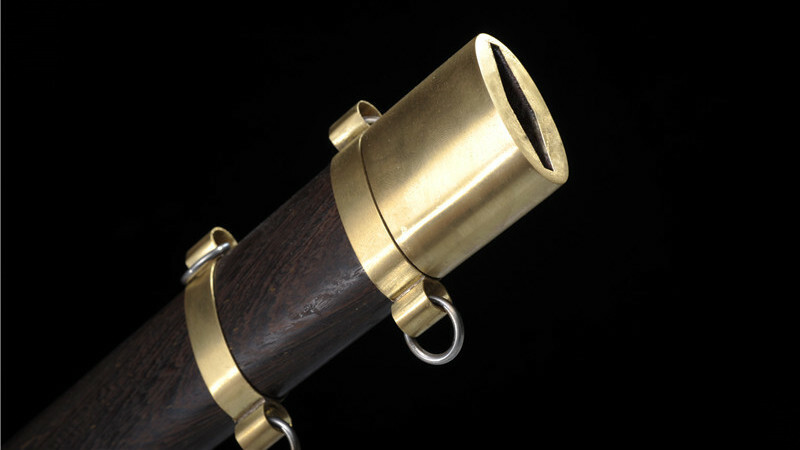 The handle had ridges to provide better grip and ended in a knob. 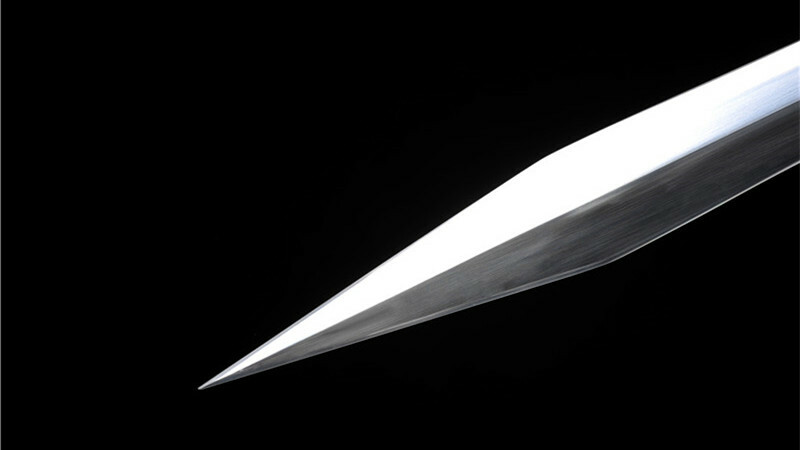 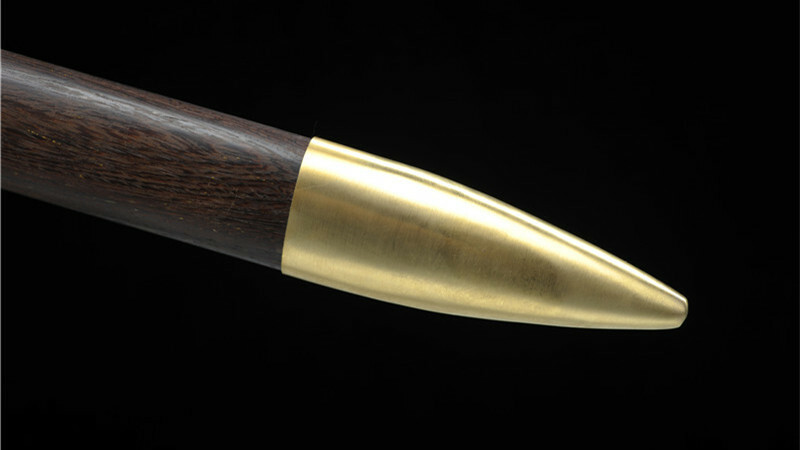 Overall Length : 68cm / 26.7" Blade Length : 50cm / 19.7"
1) The tip area is designed to be unsharp.